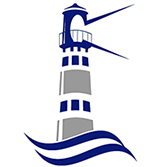 At last we arrive at the start of the 2019 Illawarra Premier League, our 130th Year Anniversary. The Woonona Sharks have a first up assignment on the road to the Fernhill Foxes in Round 1 at Ray Robinson Field. The Woonona Sharks U20’s and the U23’s will also do battle with the Foxes in the earlier fixtures of the day. 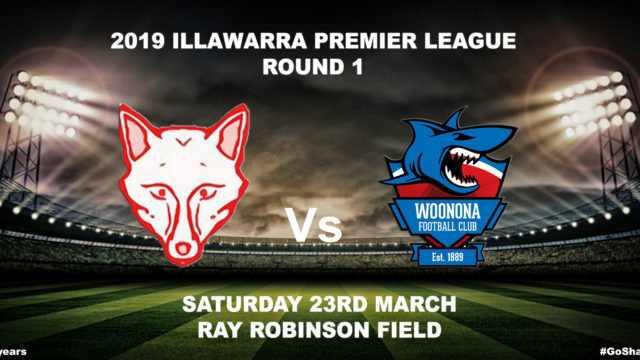 So be sure to head to Ray Robinson Field and support your Woonona Sharks this Saturday in the first game of our 130th Season.